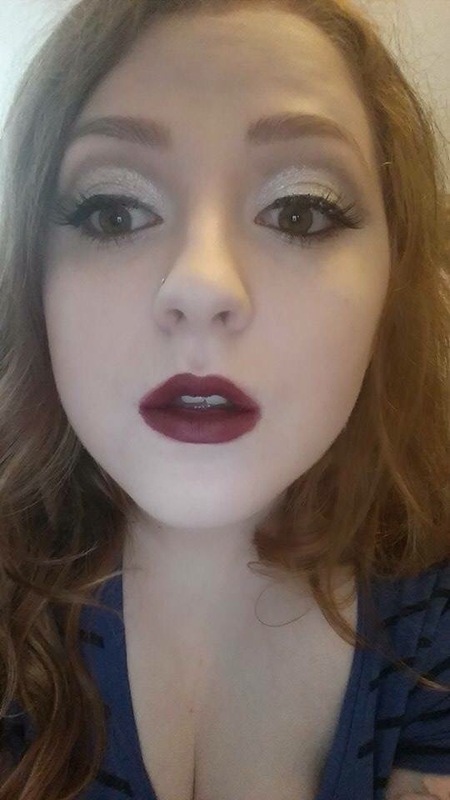 Today I did a makeup look that was a very glamerous look compared to my usual look of nudes. 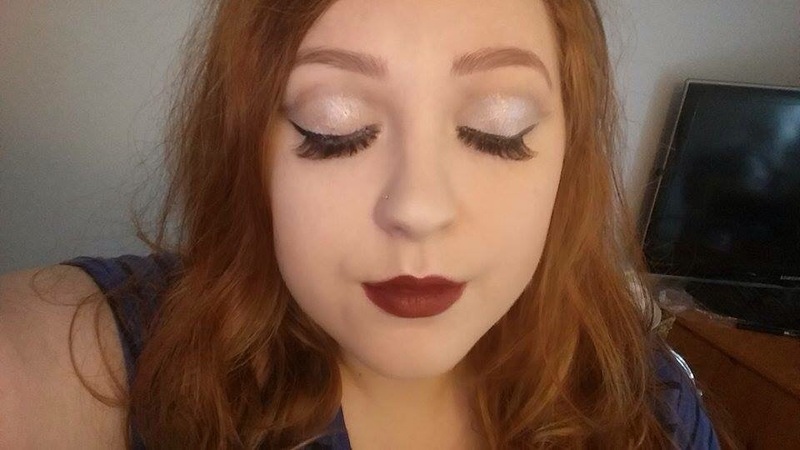 I started off with a cut crease look and added lots of glitter to my lid and up to the cut crease, finished off with a cat eye, false lashes and a dark lip. Hope you enjoy this look as much as I did, although i’m feeling very glamerous for cleaning the house! What do you guys think of this look? I’m thinking of doing a golden version!